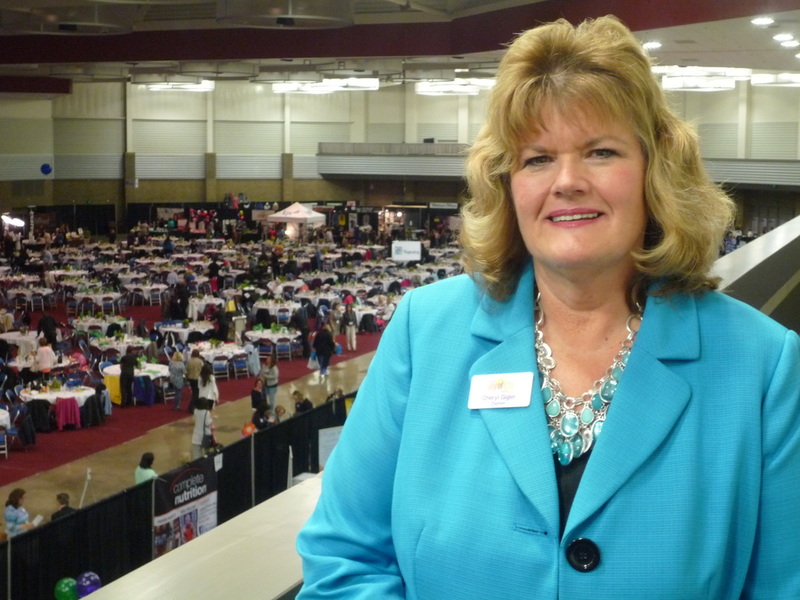 Cheryl at "Tapestry, 2015" at the Allen County War Memorial Coliseum, Fort Wayne, Indiana. 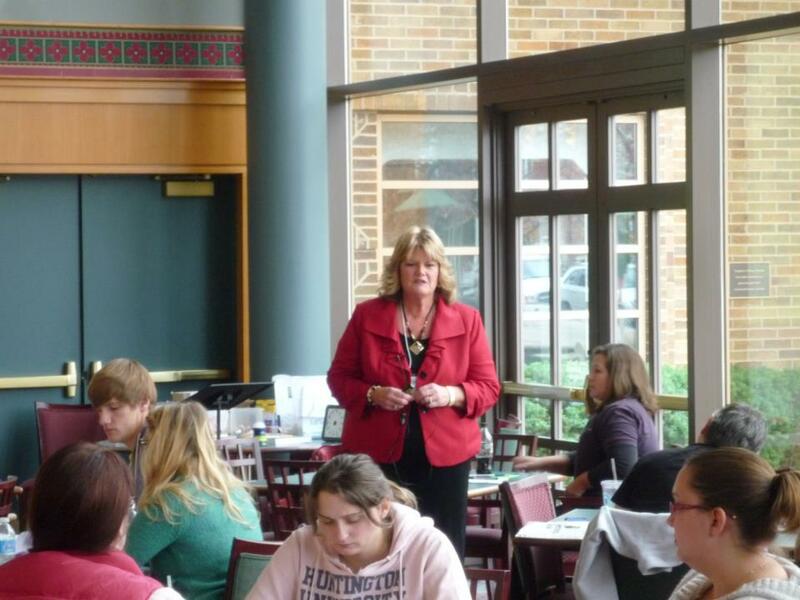 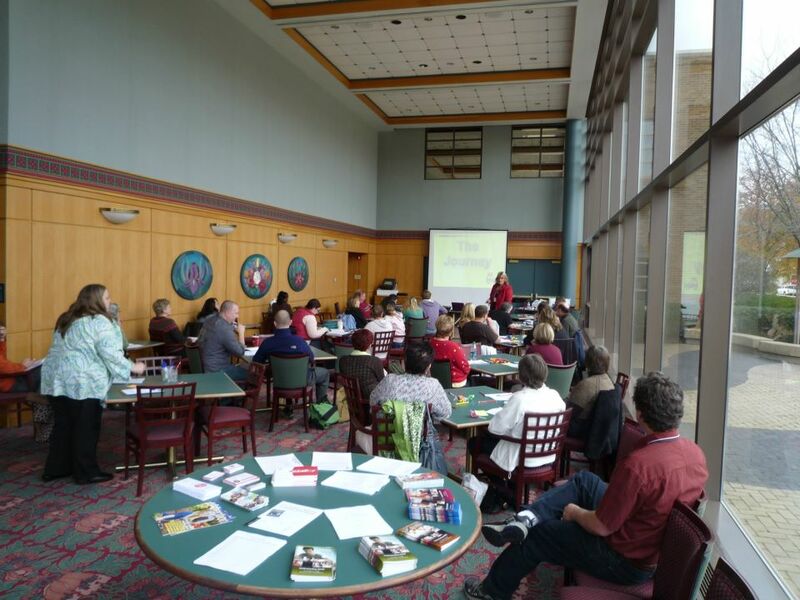 Cheryl presenting at a "break out" session at Tapestry, 2015. 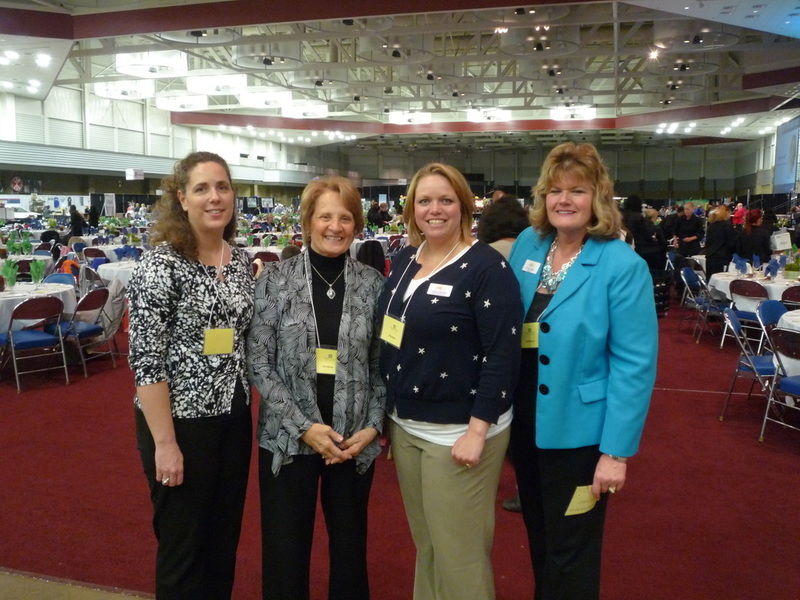 Cheryl with her booth assistant colleagues at Tapestry, 2015. 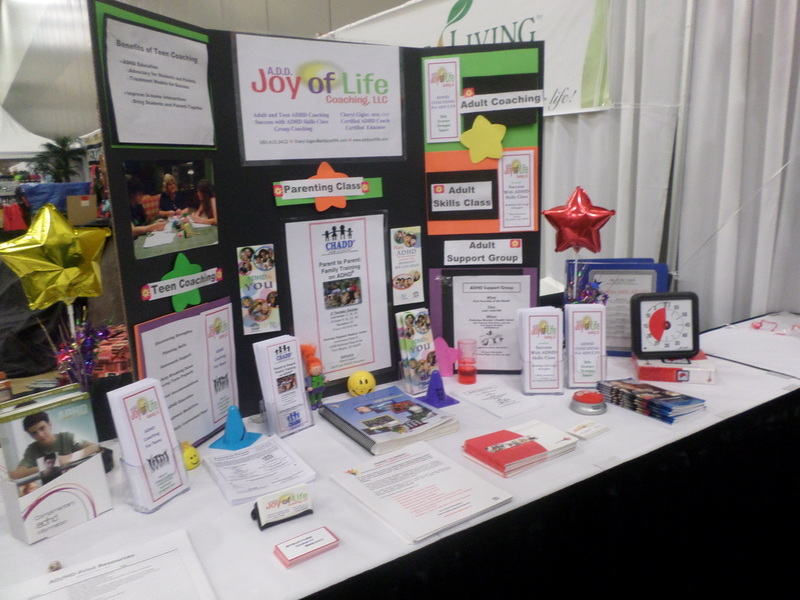 Part of Cheryl's booth at "Tapestry, 2015"
Our booth at "Tapestry" at the War Memorial Coliseum in Fort Wayne, April 25, 2014. 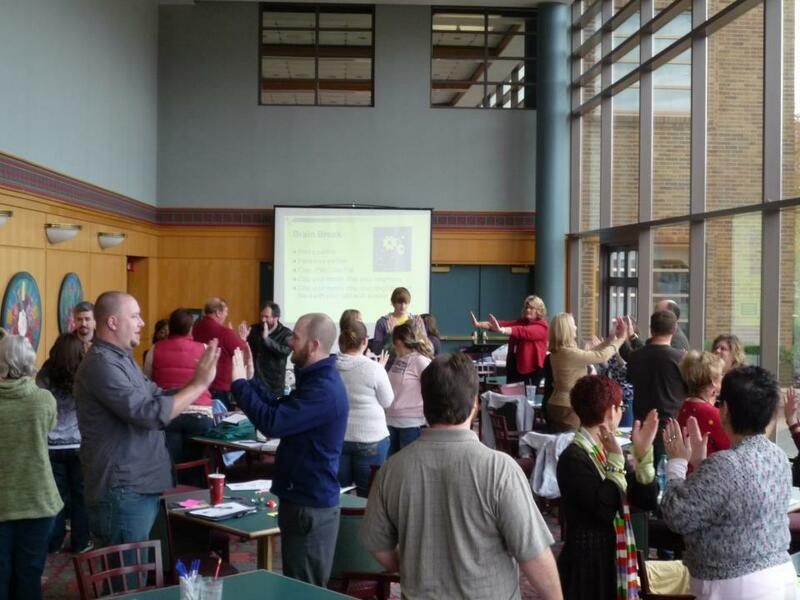 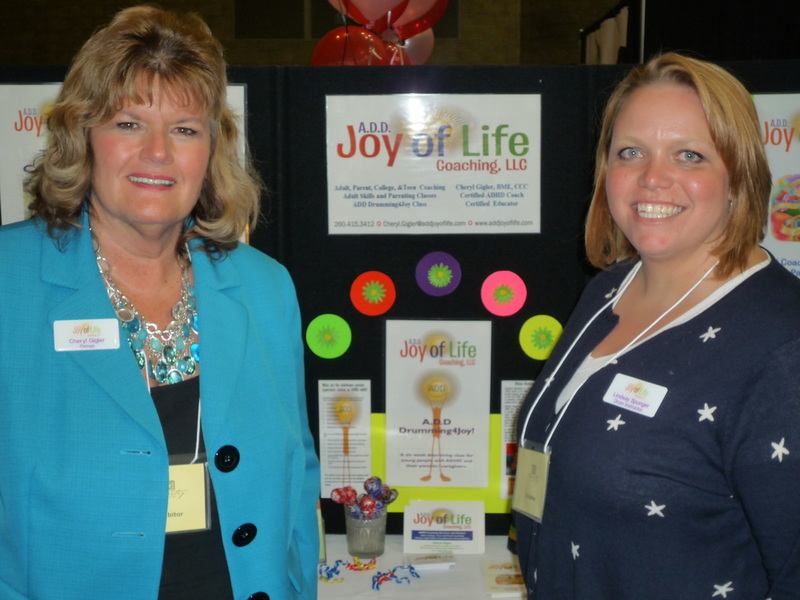 The ADD Joy of Life workshop at the "Day of Healing" conference in 2012. 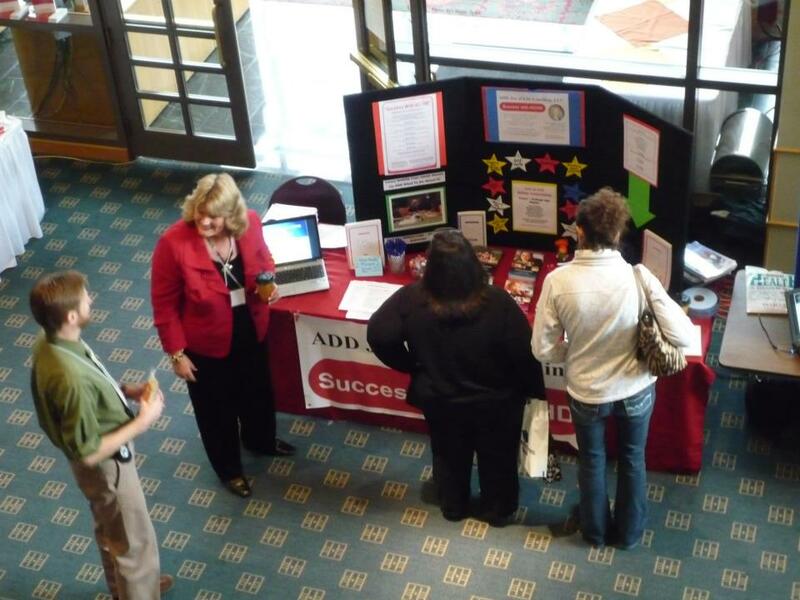 Cheryl's booth at the "Day of Healing" Conference in 2012. 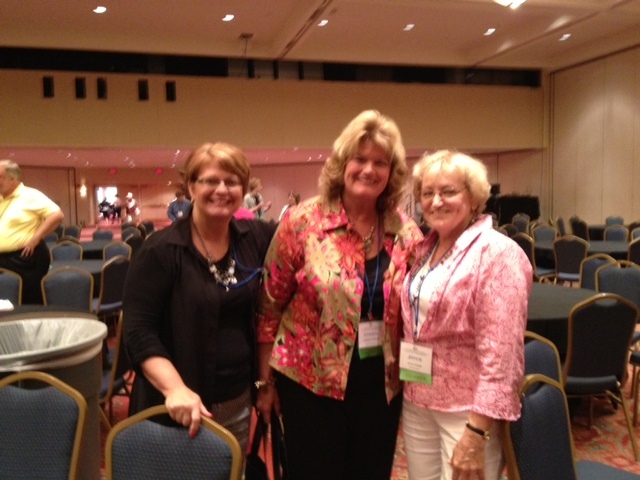 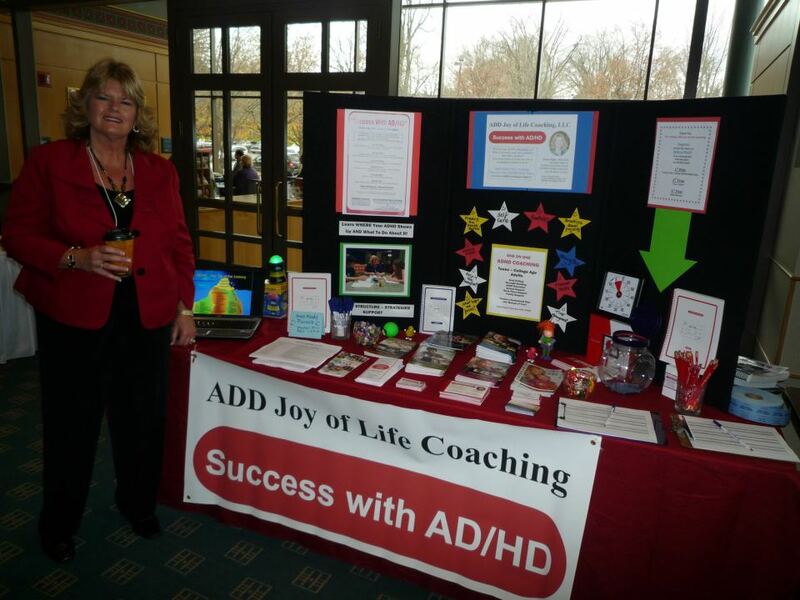 Cheryl visits with visitors to the ADD Joy of Life booth at the "Day of Healing Conference". 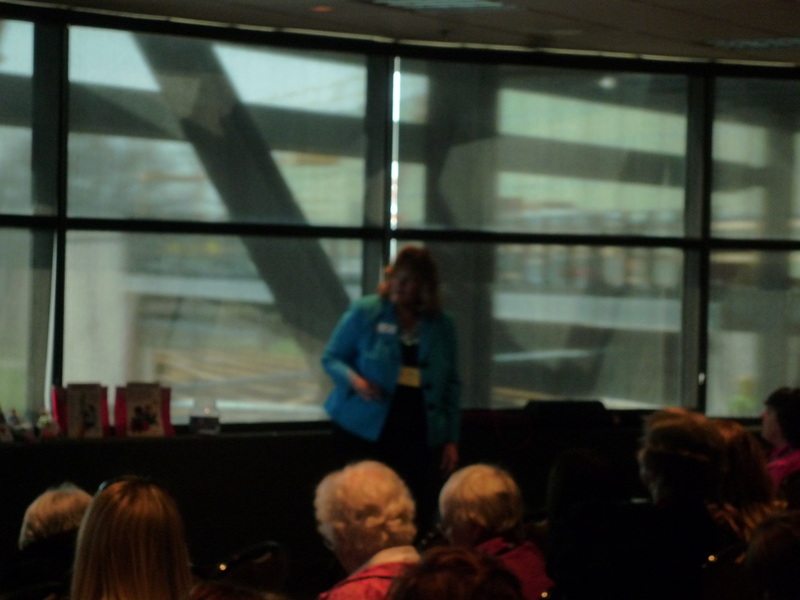 Cheryl presenting at the "Day of Healing" conference. 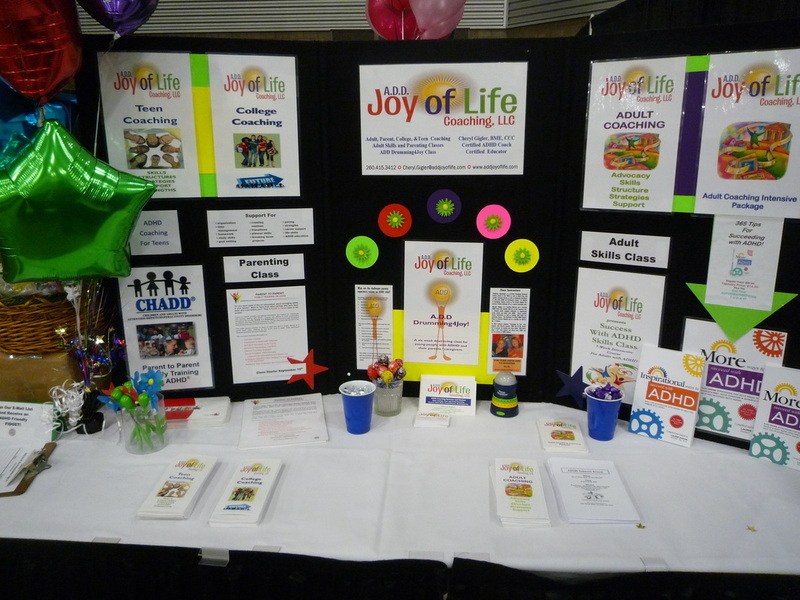 Activity time at the ADD Joy of Life presentation at the "Day of Healing" Conference.